The Advanced TC™ polymer modification changes the plastic surface in a way that increases primary and long-term cell adhesion and positively influences cell dependant features and function Enhanced cell attachment and higher proliferation rates facilitate rapid cell expansion even under restricted growth conditions. Likewise cultivation of sensitive cells is improved and transfected cells exhibit higher transgene activity on Advanced TC™ surfaces. 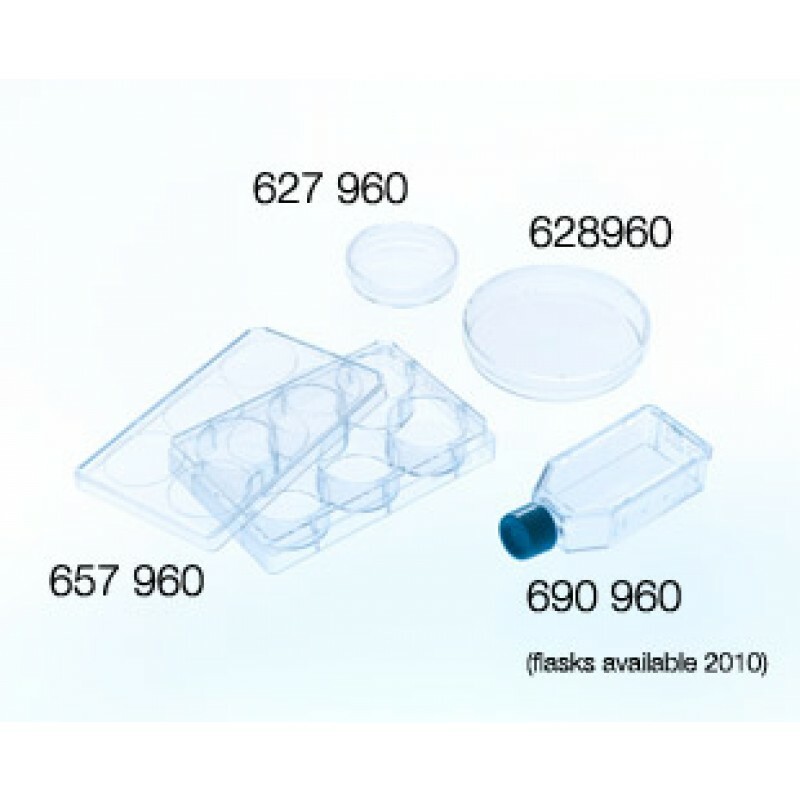 Due to the reproducibility of the chemical plastic modification maximal product quality can be guaranteed. 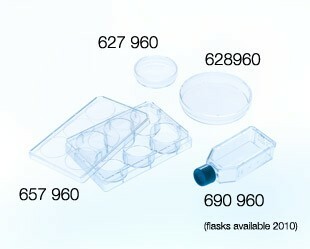 Moreover, transport and storage at room temperature simplify handling.